Have you ever wondered how a movie theatre operates, or wondered how the Norgan makes its famous popcorn? The Norgan offers those ages 12 and older the opportunity to gain some new skills in an exciting environment. Why not give back to your community? It only takes one night every five weeks to volunteer at the Norgan. The Norgan Theatre re-opened in November 2007, with an official ceremony and open house held on December 2, 2007. During its first season, Volunteers have assumed responsibility for the daily operation of the Norgan. Regularly scheduled films are currently shown on Friday, Saturday and Sunday evenings. At each, teams of dedicated community volunteers sell tickets, staff the concession booth and clean and secure the theatre. At special events, volunteers also provide staff as needed. Members of the Board of Directors of the Norgan Theatre meet regularly to initiate and assess operating procedures, and communicate with representatives of the Town of Minto, owners of the theatre. 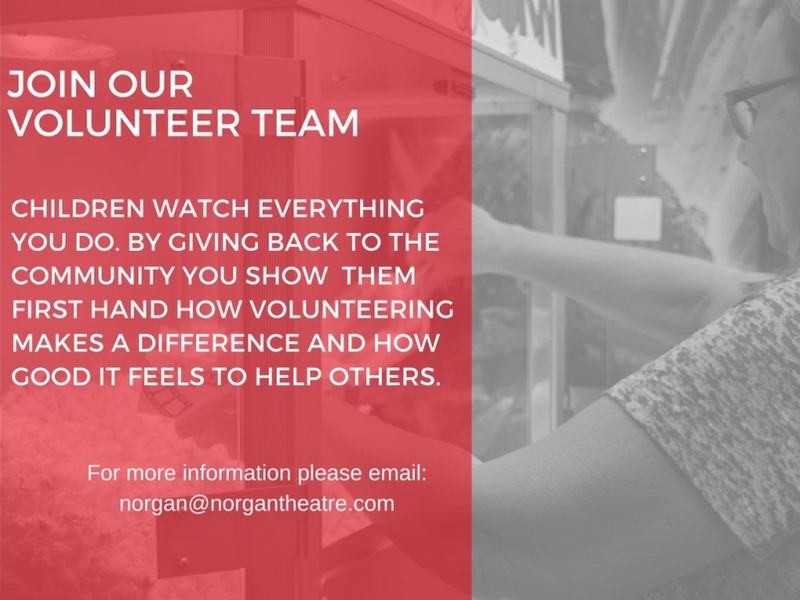 The commitment of the Norgan volunteers, with their contributions of time and expertise, has made the revival of the Norgan Theatre a financially viable undertaking. Volunteers also organized a fundraising campaign and community blitz. Donors are recognized by category in the theatre – Community Donors (to $99), Seat ($100), Silver Reel ($101-$499), Gold Reel ($500-$999), Platinum Reel ($1,000+). Tax receipts for donations of $20+ will be issued by the Town of Minto.